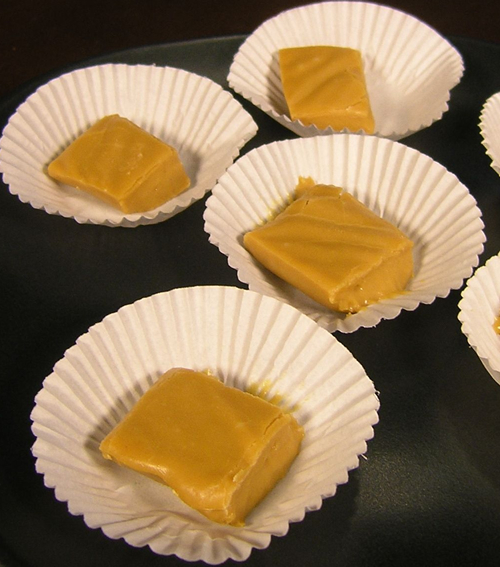 The rich flavor and creamy texture of the butterscotch morsels make this fudge extra smooth and sweet! Lauscha, a Germany company, started producing glass bead garlands for Christmas Trees in the 1850s. Candy canes began as straight white sticks of sugar candy used to decorated the Christmas trees. 21% of US households have a real Christmas tree, 48% have an artificial tree and 32% do not have a Christmas tree. In Mexico (its original birthplace), the poinsettia is known as the "Flower of the Holy Night."